The traditionally built Agiannorema is located in an estate of 5,000 m2 amongst fir trees, between Arachova and Parnassos Ski Centre. 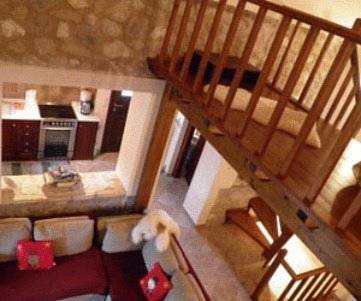 It offers individually decorated accommodation with free Wi-Fi and balcony overlooking the village. 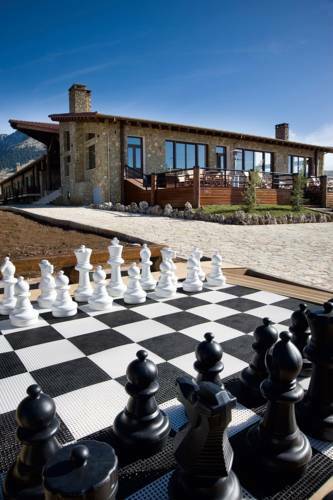 The stone-built Castel Monteeg Resort is located in Livadi village, 7 km from the scenic Arachova and the ski centre of Parnassos. 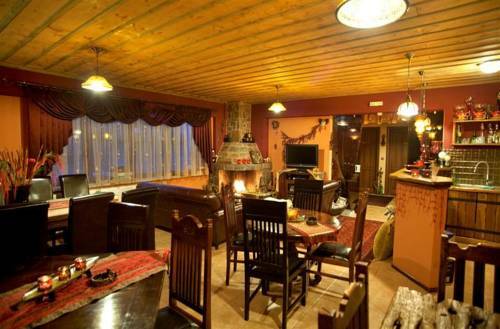 It offers self-catered accommodation with views of Parnassos Mountain. Free Wi-Fi is available throughout. 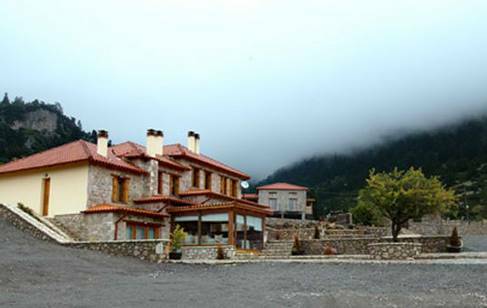 This 3-house complex is situated in the area of Livadi, on the foot of mount Parnassus, 1,150 metres above sea level. 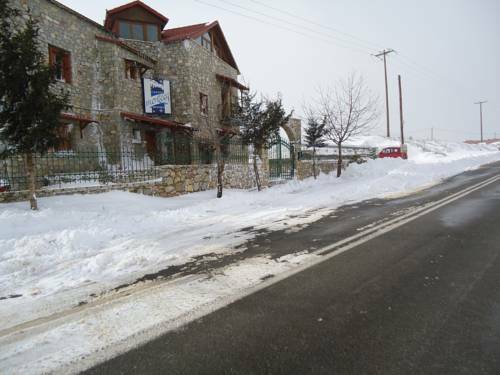 A 10-minute drive will take you to scenic Arachova and the area’s ski centre. 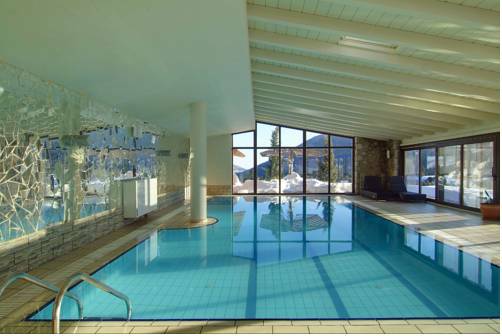 Situated at the heart of Parnassos, at an altitude of 1200 metres, and 12 km from the picturesque Arachova, this charming hotel offers excellent leisure facilities combined with outstanding mountain views. Guests enjoy free WiFi and free parking. 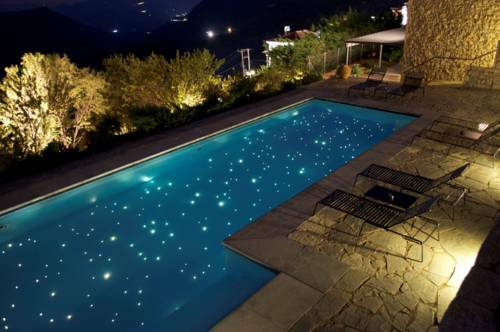 The stone-built Tagli Resort & Spa is situated in Livadi area, between Arachova Village and Parnassos Ski Centre. It offers elegant accommodation and free WiFi in public areas. Facilities include a restaurant and meeting facilities. Set at the foot of Parnassus Mountain, at an altitude of 1050 metres, and 1 km outside Arachova centre, the luxurious Aegli Arachova offers views of Delphi. 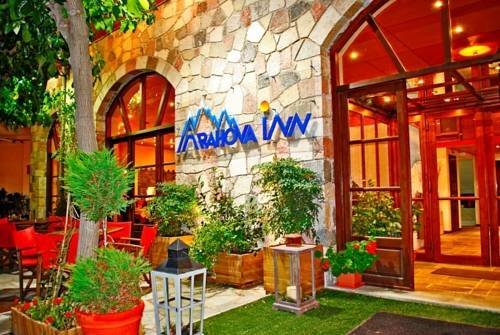 At an altitude of 950 metres, the cosy Arachova Inn enjoys a quiet location in the picturesque village of Arachova. It offers free Wi-Fi, a 24-hour front desk, a TV/lounge area and a breakfast room. 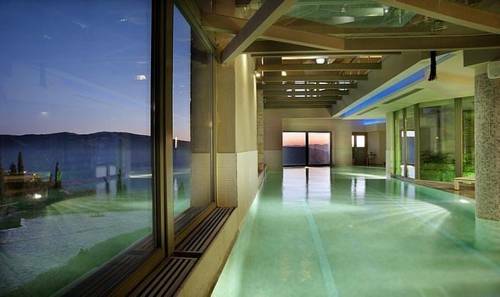 Situated on the outskirts of Arachova Village, with beautiful views of Delphi Valley and Parnassos Mountain, Domotel Anemolia Mountain Resort offers a heated pool, a fitness centre and a sauna. WiFi is offered throughout. Combining modern architecture with traditional materials, Elafivolia Arachova Suites is located 1 km from Arachova Village. 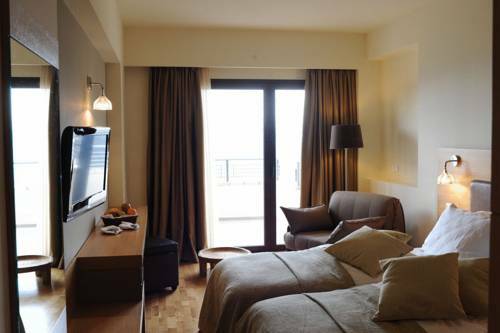 It boasts free Wi-Fi, an outdoor pool and stylish suites overlooking the Delphi landscape and the pool. Situated at the entrance of Arachova town, up on the slopes of Mount Parnassos, traditional stone-built Ontas Guesthouse, features a Spa Centre with hot tub and sauna, and individually styled rooms with oriental decoration.